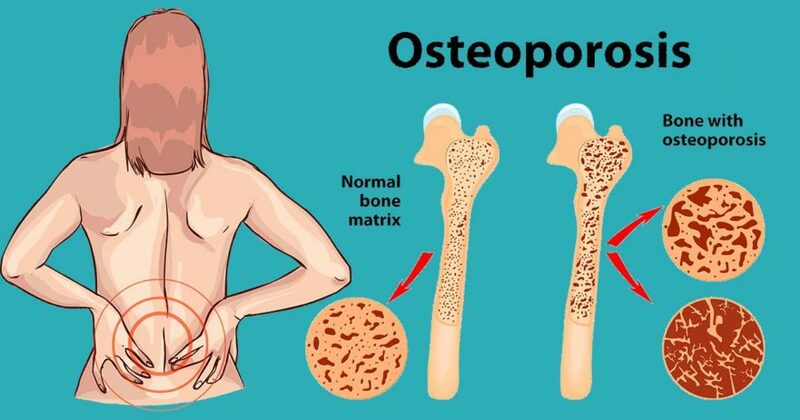 Osteoporosis Treatment: 13 Ways to Stop Bone Loss Before It's Too Late! 13 Best Ways to Stop Bone Loss Before It’s Too Late! The best osteoporosis treatment is to take preventative measures to keep it from developing in the first place (1). Unfortunately, osteoporosis treatments are usually reactive, meaning they are administered only after significant bone loss has occurred. It is often diagnosed after a person experiences an unexpected bone fracture or break. 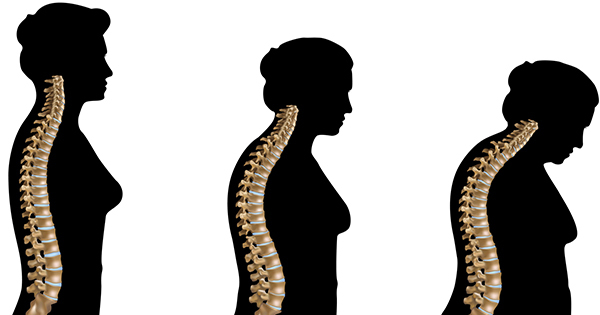 Women are around twice as likely to suffer from osteoporosis as men, especially after the age of 50. The bones in our body are our strongest support structure (2). They provide anchors for our muscles, protect our organs, and allowing our bodies to absorb an enormous amount of weight and impact. When your bone health is impaired, bones can break from something as simple as a fall. Severe osteoporosis can result in bones breaking from daily activities, like picking up a heavy object, or even from bracing yourself for a sneeze. First things first: What is osteoporosis? Osteoporosis is the loss of bone density that usually occurs as we age. The term literally means “porous bone”. Under a microscope, healthy bones resemble a tight-knit honeycomb structure. Osteoporotic bones have a much less dense structure to them, with the ‘honeycombs’ having thinned and weakened. Like skin cells, bone is constantly being used and regenerated (3). Up until the age of 30, your body regenerates bone faster than it is lost. After the age of 30 (on average), bone regeneration naturally slows. The more density in your bones by the age of 30, the less likely you are to develop osteoporosis. This is why building and maintaining strong bones as a child and young adult is so important. 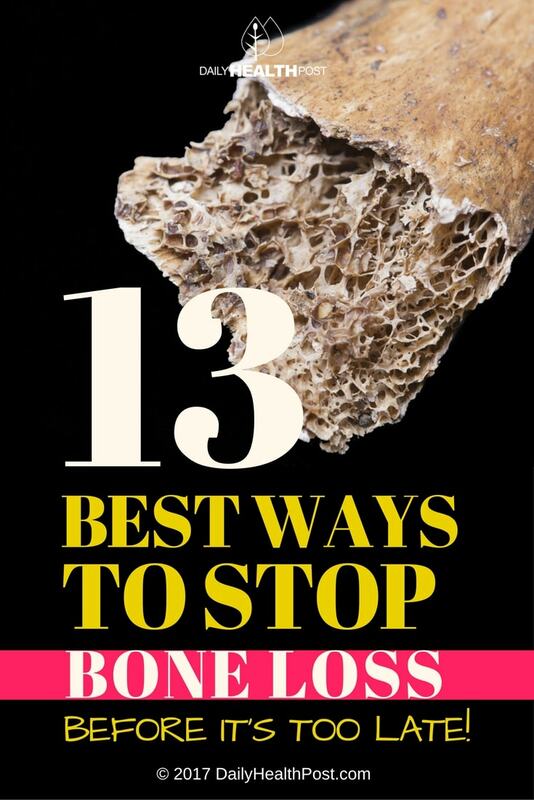 Latest Headlines » Osteoporosis » 13 Best Ways to Stop Bone Loss Before It’s Too Late!